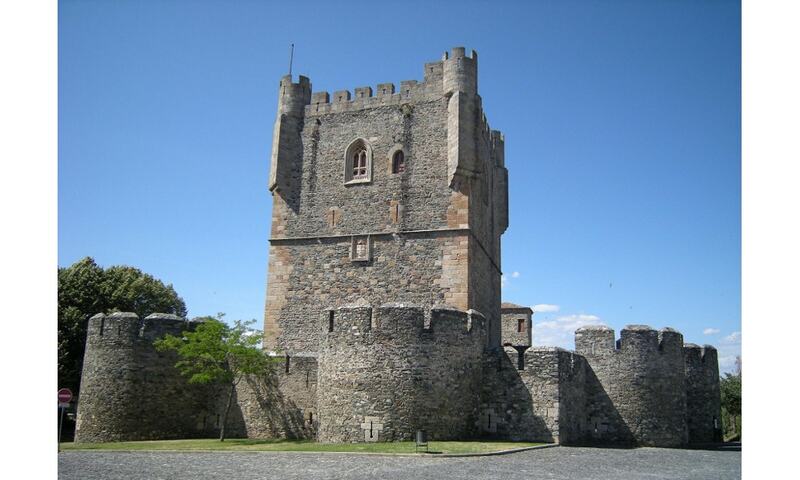 The Castle of Braganca is a well-preserved medieval castle located in the historic center of the city of Santa Maria, district of Braganca. The castle is incredibly well-preserved. It has seen a turbulent history that saw occupation during the Moorish period to the devastation and reconstruction that accompanied the Christian reconquest of the Iberian Peninsula. Today, it stands as a proud monument to the history of Portugal.